It’s a slightly detuned S4 engine (245kW) so a pretty solid chunk of kit then. The Germans are at it again. This time, they’re not making war with Europe, rather they’ve pressed the ‘arm’ button on themselves. 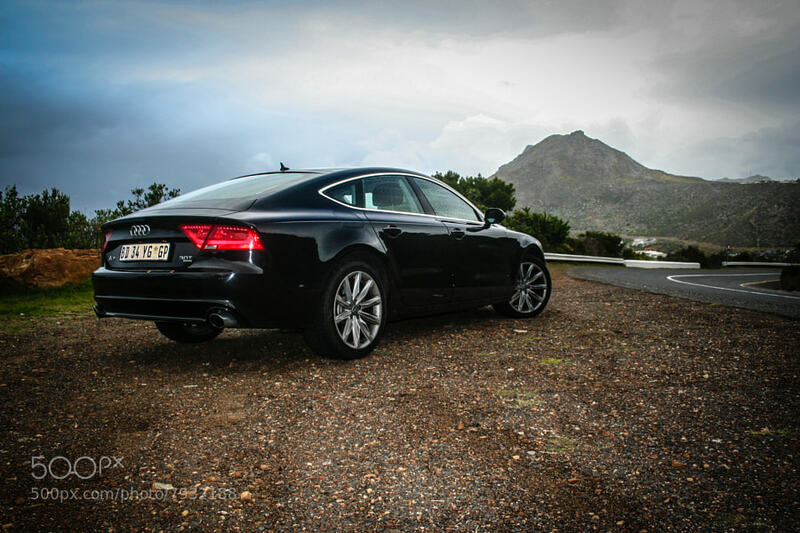 The Audi A7 was built with a single purpose. To give the Merc CLS a hiding. But does it? It’s not like Audi need another niche to conquer. They’re very competitive in the hot hatch department with tha A3, they now have the A1 doing well in the premium super mini segment. They’re holding up the fight with the A4 range, the A5 range is just stunning, gaining ground with the A6 and epitomize luxury with the A8. 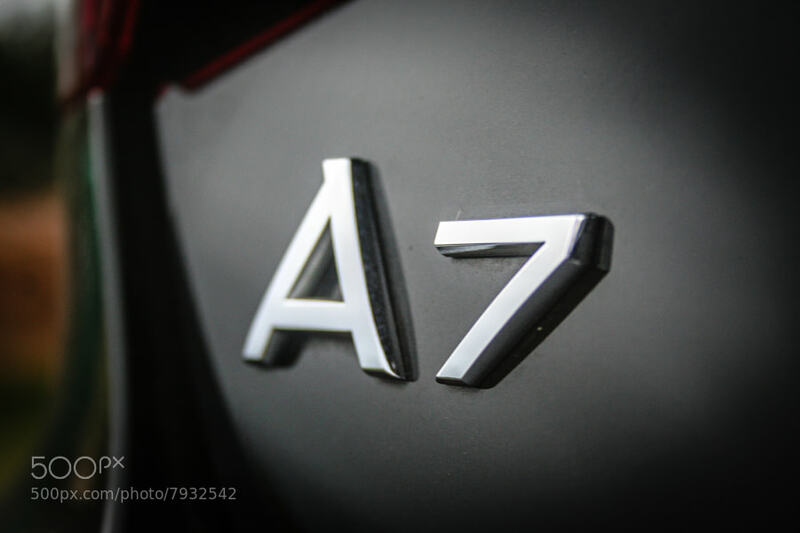 So why bother with an A7? They don’t have to, but after driving the A7 for a week, I’m glad they did. The Merc CLS isn’t strictly the only competitor to the A7. The 6 series BMW falls into the same category, and to a degree so does the Panamera. 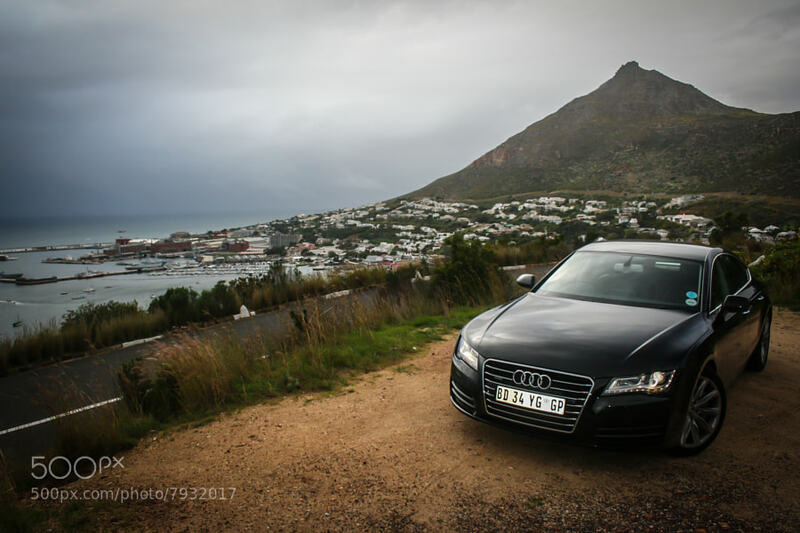 Of the bunch I’d venture to say that the A7 is the better looking of the lot. 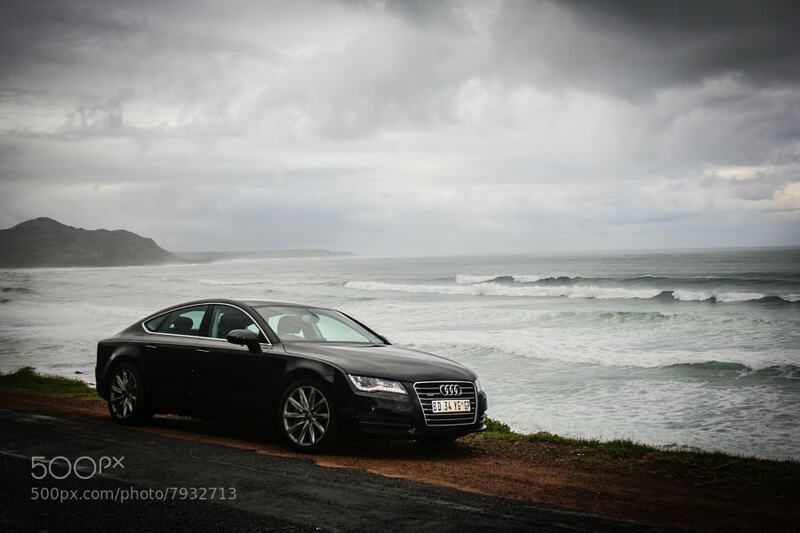 The Audi A7 is to the Audi A6 what the Audi A5 is to the Audi A4, a 5 door, 4 seater coupe. 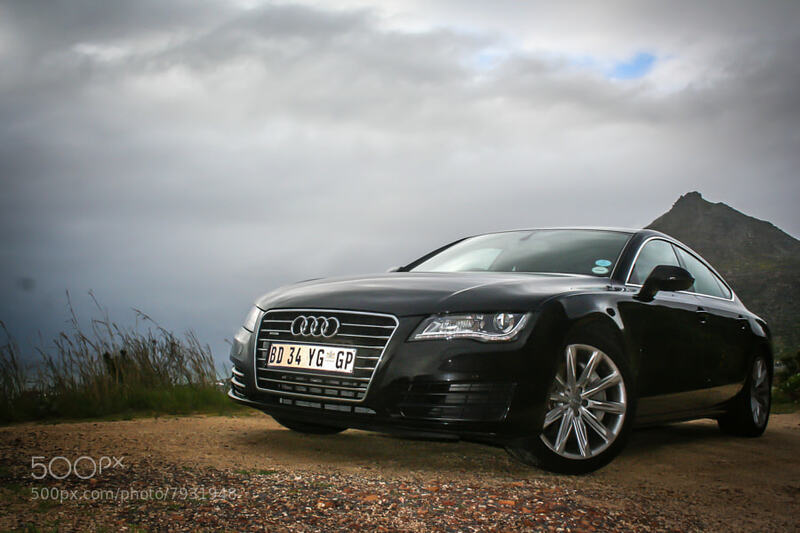 They’re largely built on the same platforms… the A7 and A6 that is. And they share a lot of interior bits. 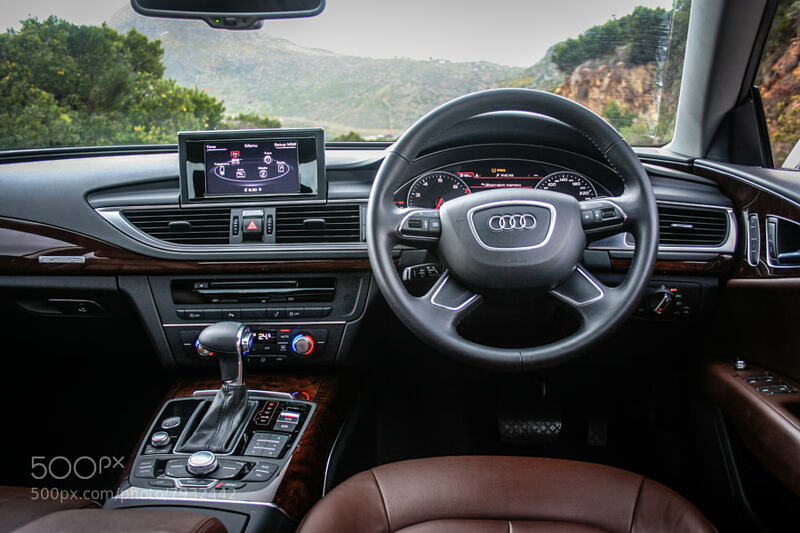 Infact, if after a rough night out you woke up in the front seat of an A6 or an A7 you’d have a hard time telling them apart without looking outside. Of course this isn’t a bad thing at all. Audi really have risen to the top of the pile with the way their cabins are built. 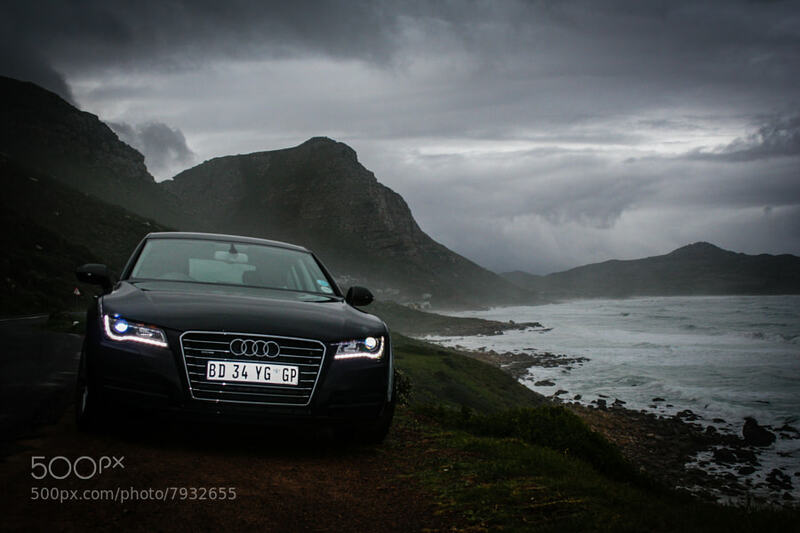 There are very few cars in the industry that can boast a better cabin than the Audi’s. The seats are fantastic, the riding position is great, and there is enough tech to give even the most hardened iPhone wheeling iPad waving geek a good time. 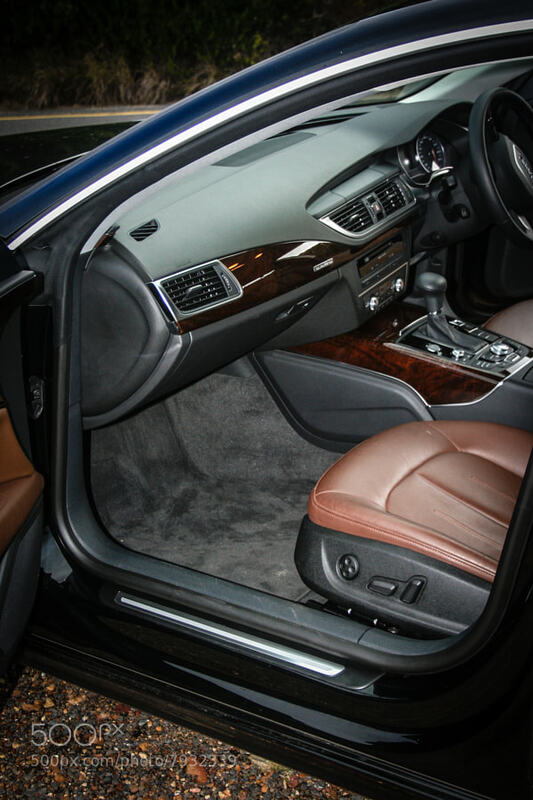 One of the things that does set the A7 apart from other cars in it’s class, is the boot, and the fully accessible boot door. The boot is enormous, the door opens right up making it super practical. But a practical boot may not be everyones cup of tea. 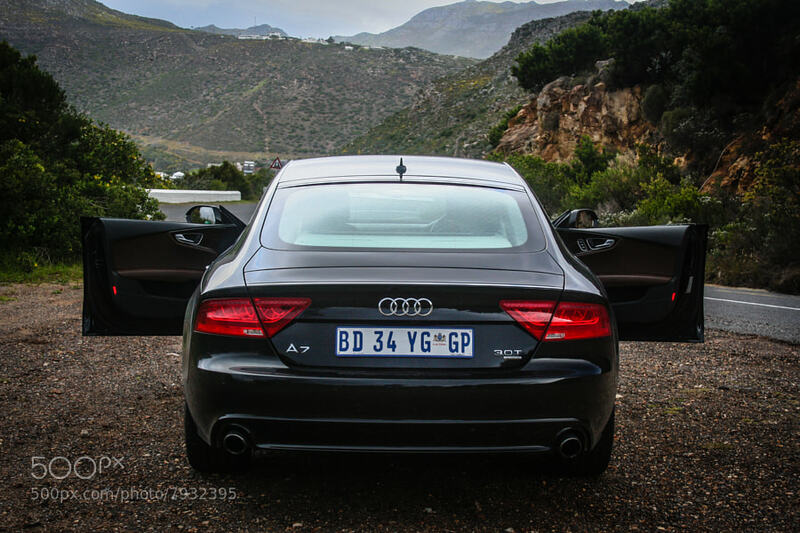 One thing rather confusing about the A7 is the rear seating arrangement. It deceptively looks like 3 seats in the back (it has a bench rather than 2 seats) but only has 2 seat belts. I think putting 2 seats in the rear would have made the A7 feel slightly more unique than a middle seat without a seatbelt. 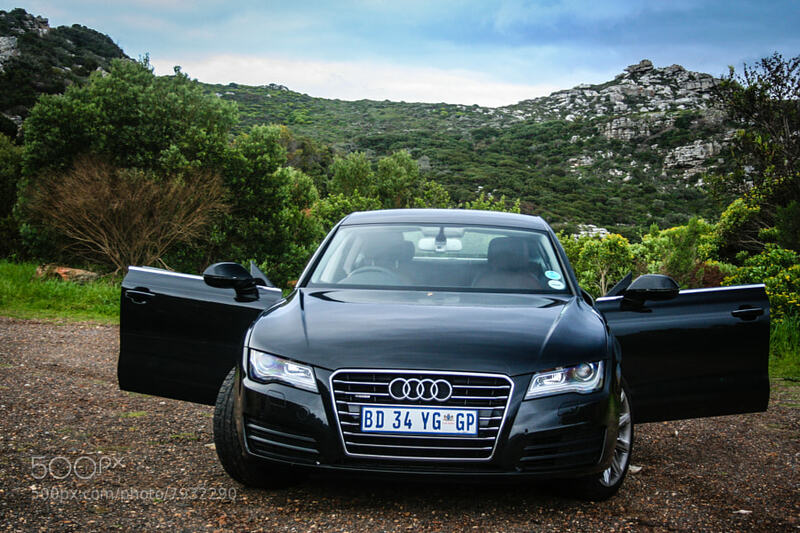 Once you get going in the A7 it becomes very interesting. 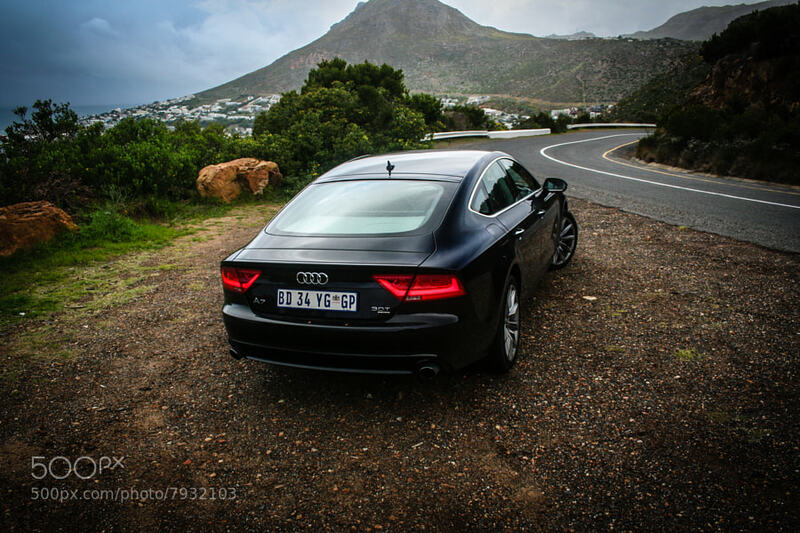 In the same breath I’d venture to say that the A7 is astonishingly good, and at the same time absolutely horrid. To drive I mean. 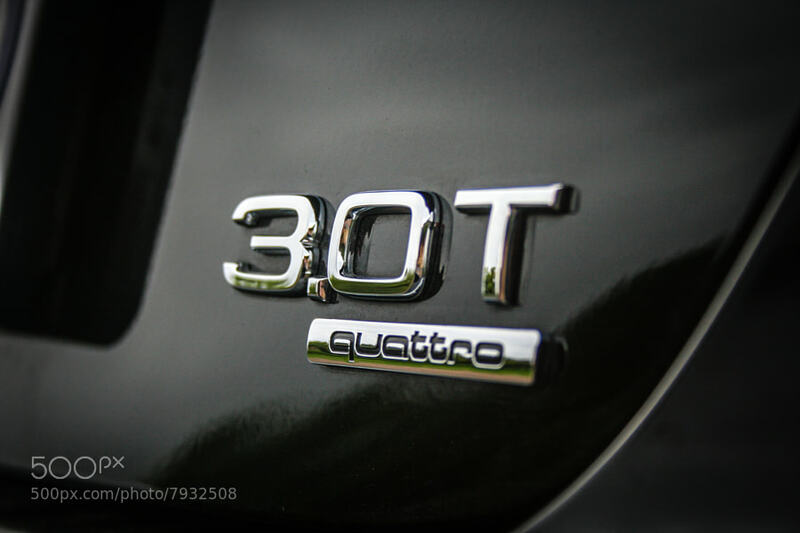 You see, Audi make some terrific cars, and then they go and fit them with that Quattro system they’re spent the last decade perfecting. This makes the handling so good, that it’s quite hard to do something wrong. The model we had on test was the 3.0-litre Turbo engine. 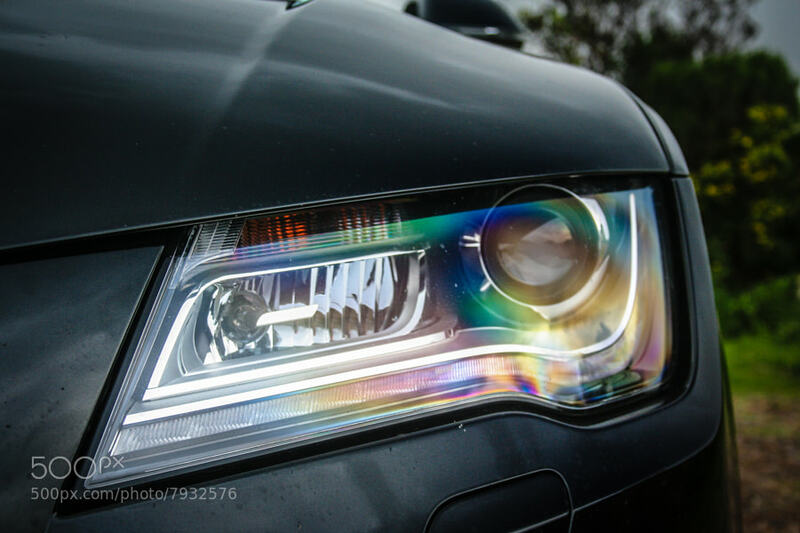 It produces 225kW and somewhere in the region of 400Nm. It’s a slightly detuned S4 engine (245kW) so a pretty solid chunk of kit then. But as I was saying, the A7 is ridiculously quick. You’ll never feel slow in it, you’ll never feel out of control in it. Quite the opposite, you move from point A to point B rather rapidly. But when you arrive at point B, you don’t feel like you’ve had a huge amount of fun. Just a very fast very clinical drive. Even around some of the twisty bits I drove the car, it just doesn’t feel un-nerving. Into a corner you can brake as hard as you want with no drama. It’s so hard to put the tail out even Ethan Hunt would struggle (should he choose to accept the mission). On a straight stretch of road it gathers pace very rapidly. On a twisty road it just sticks to the road like white on rice. This is the part I find horrid. Personally I like my cars with a little drama on the side. Keeps things interesting. So it’s an utterly brilliant drive, but it’s just not very exciting. 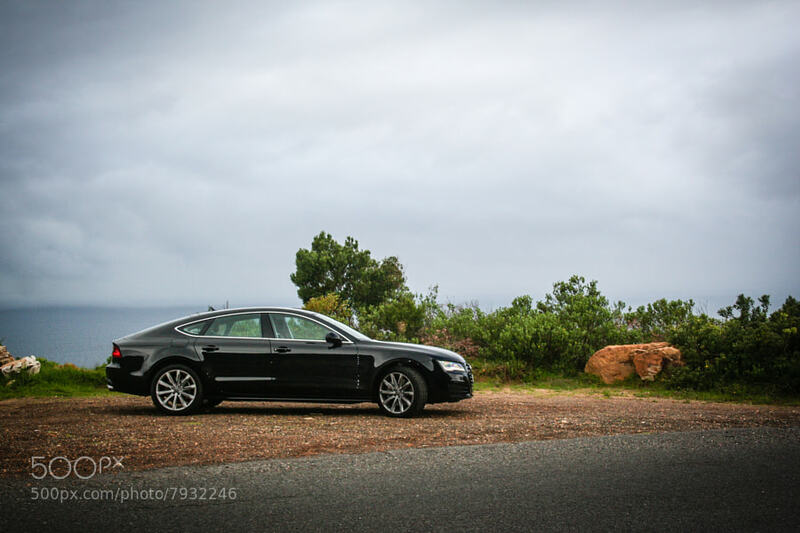 Of course most people don’t drive to work up and down mountain passess everyday so the A7 is a fantastic coupe for daily use and the occasional weekend breakfast run. 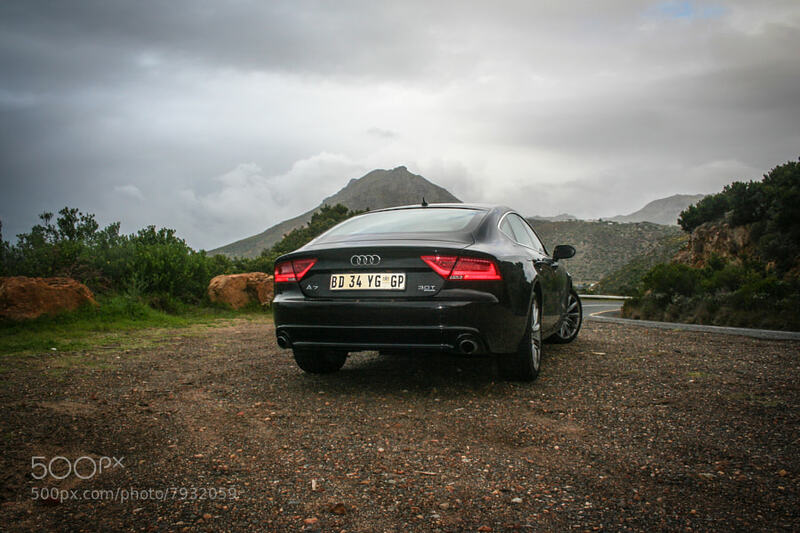 The Merc CLS and the BMW 6 series might provide a little more tail happy excitement if that’s what you’re after, but otherwise the A7 is german precision at it’s best. I’ve been reading car magazines ever since I was able to read (forever then) and I must say you take better pictures of the cars you test than the mainstream magazines. 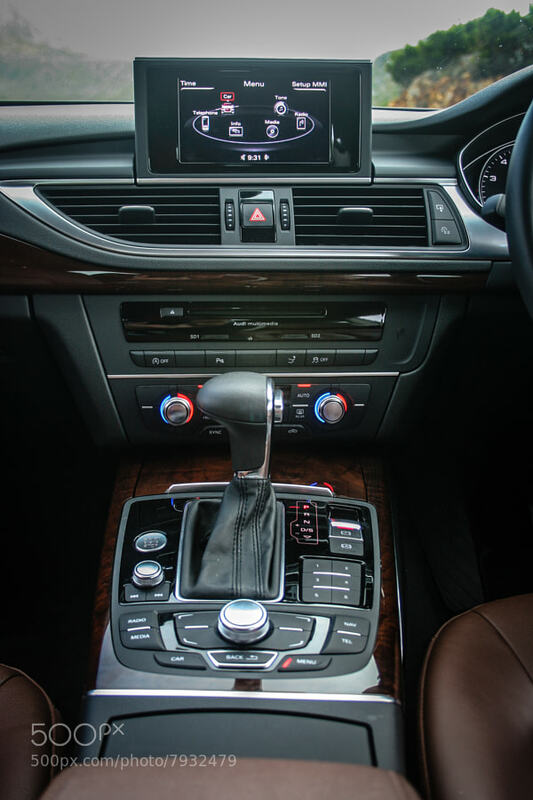 The pics of the A7 interior are very good and makes me feel like I’m in the car. Keep up the good work and I’m glad to have found this site. Your writing skills are very good as well. P.S. If you ever expand and want to employ more people and test more cars (or the cars you don’t necessarily want to drive lol), please keep me in mind. 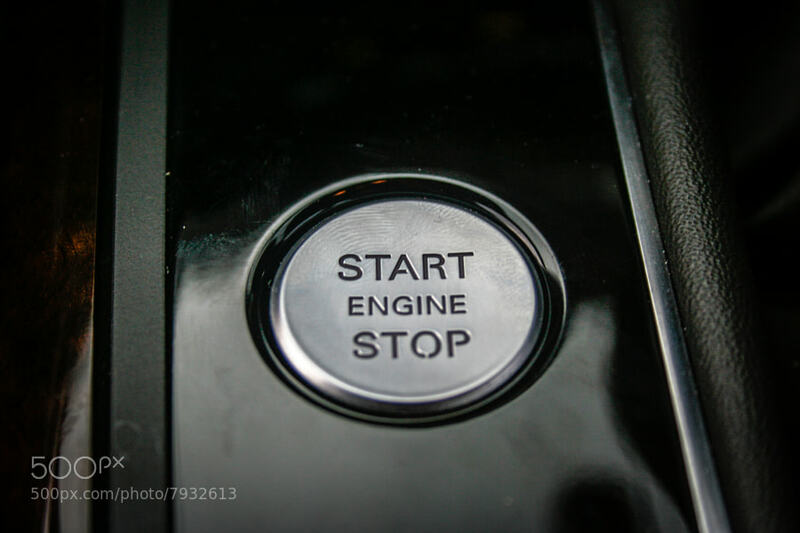 I am a third-year law student (former business owner) and family man with sober habits, who is very interested in the car industry and car related issued.